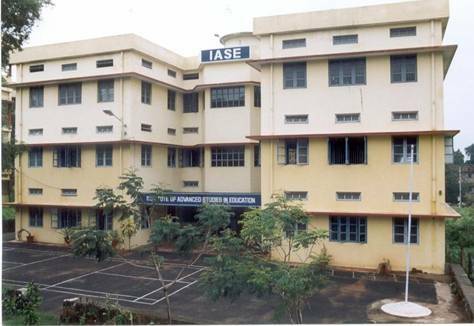 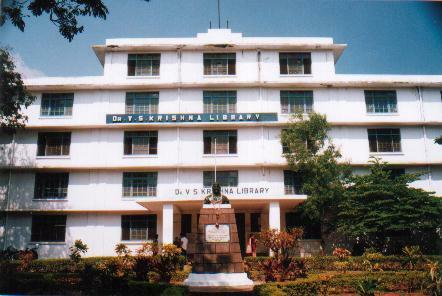 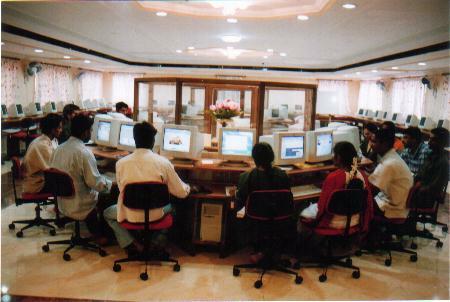 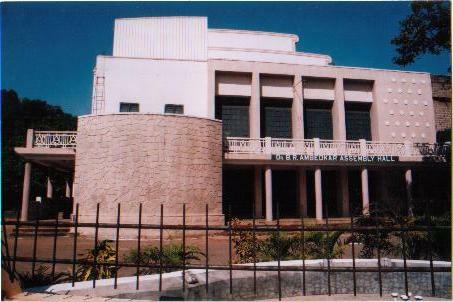 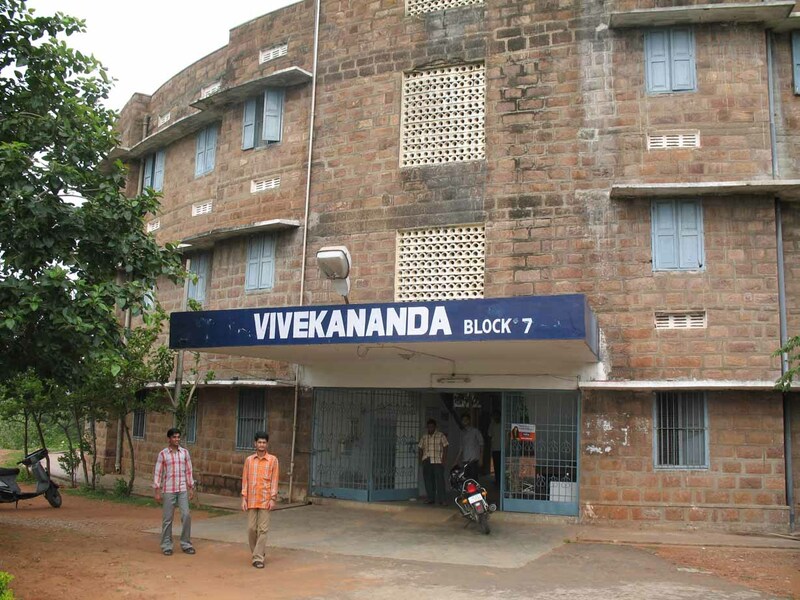 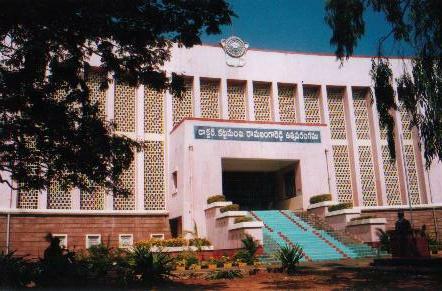 Andhra University is a premier Institute of higher education in India, was established in 1926. 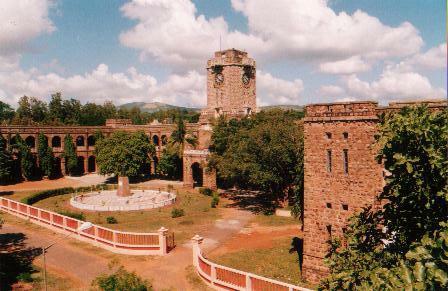 Located on the uplands of Visakhapatnam, 'The City of Destiny', the natural beauty of the University campus is breathtaking, with the spread of serene blue shade of the 'Bay of Bengal' on one side of it and on the other, beautiful green Kailasagiri hill range. 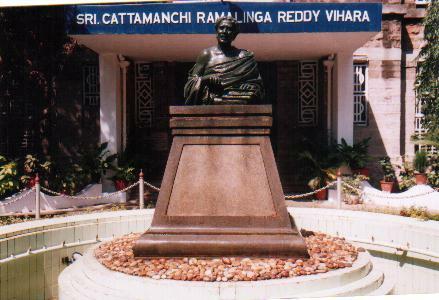 Sir Dr. C.R.Reddy was the founder Vice-Chancellor of the Andhra University.